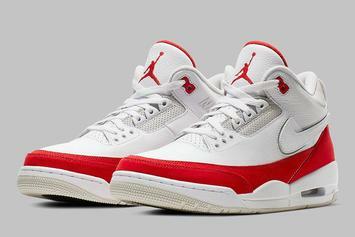 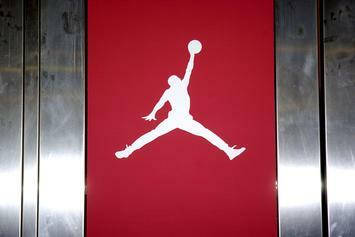 Another huge Jordan release is coming. 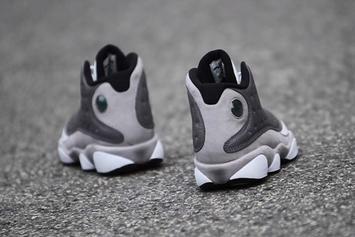 A pair of shoes perfect for graduation. 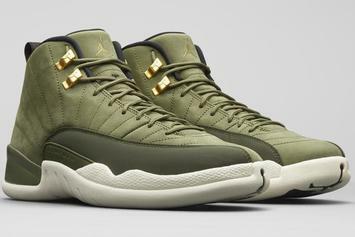 Jordan Brand keeps bringing the heat this year. 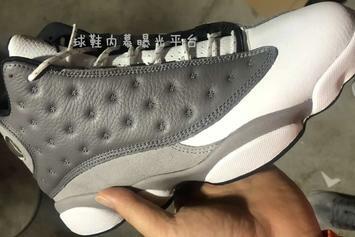 Some new Jordan 13's are on the way. 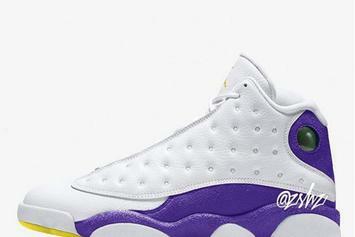 This potential Lakers colorway will have LA sneakerheads drooling. 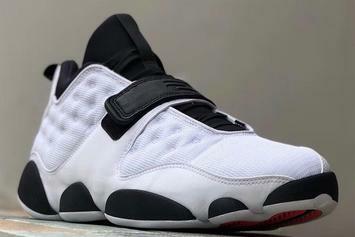 CLOT teamed up again with Jordan Brand for this latest iteration of the Air Jordan 13 low. 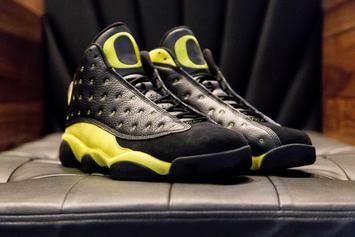 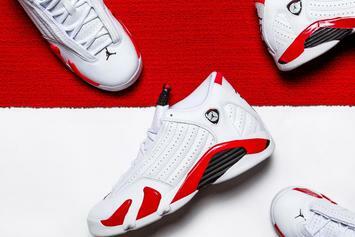 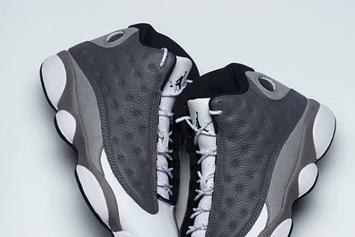 Men's sizes of the "Class Of 2002" Air Jordan 13 pulled from retailers. 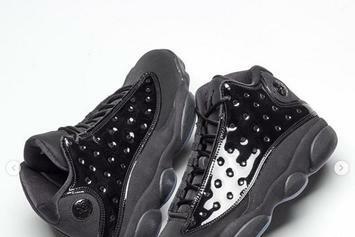 Jake Shuttlesworth's Air Jordan 13s available once again this Saturday. 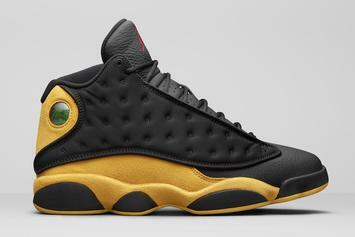 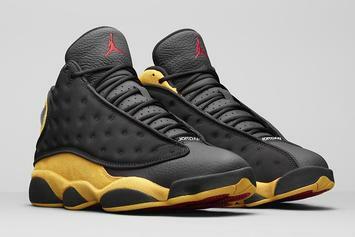 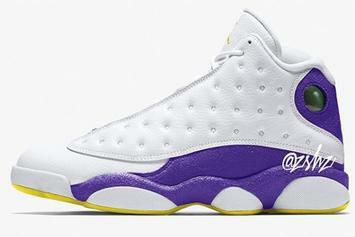 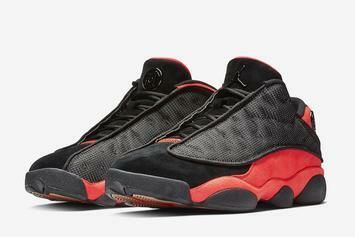 Oak Hill Academy Air Jordan 13s releasing in September. 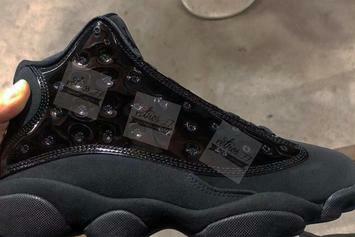 Jack Shuttlesworth's Air Jordan 13s re-releasing in August. 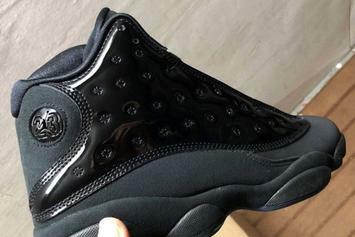 Alternate version of the Air Jordan 13 rumored for this Fall. 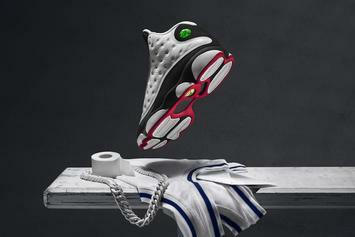 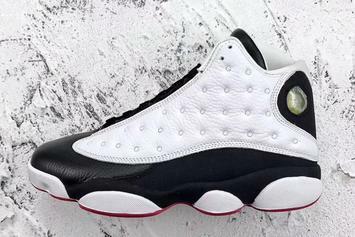 He Got Game 13s returning for 20th anniversary. 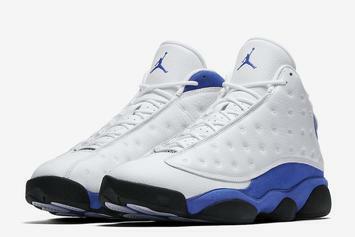 Hyper Royal 13s release for the first time this Saturday. 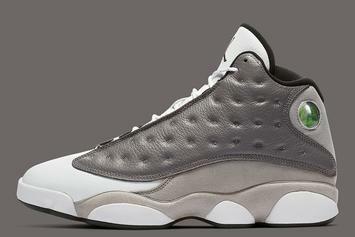 Olive 13s make their debut tomorrow. 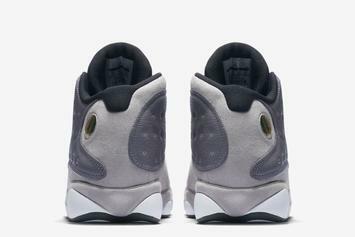 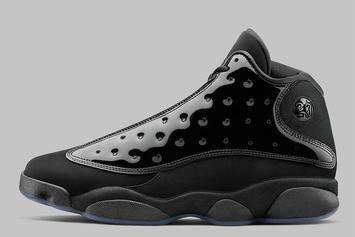 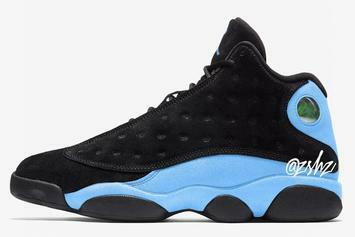 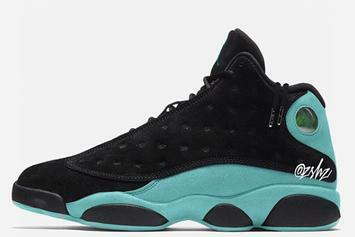 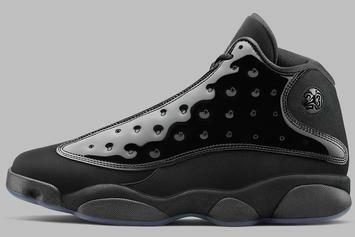 Release info for the "Altitude" Air Jordan 13.